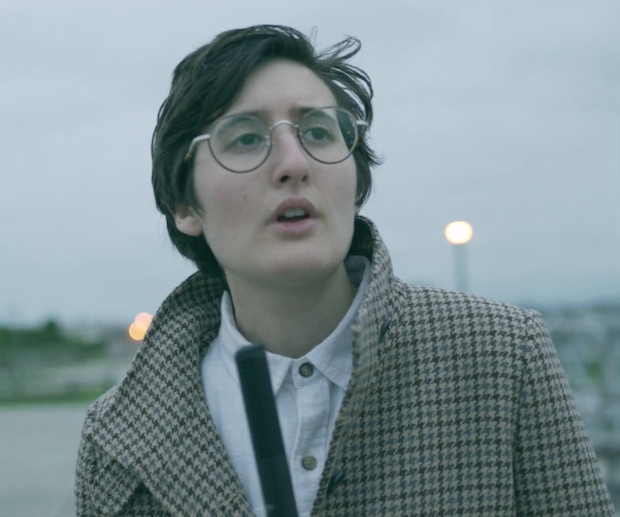 Calicoco debuted her new single and video for Anchor Park over at our friends at Stereogum today! It was directed Kyle Richard McCarthy and filmed at Anchor Park in Lido Beach, NY. Check it out at Stereogum.